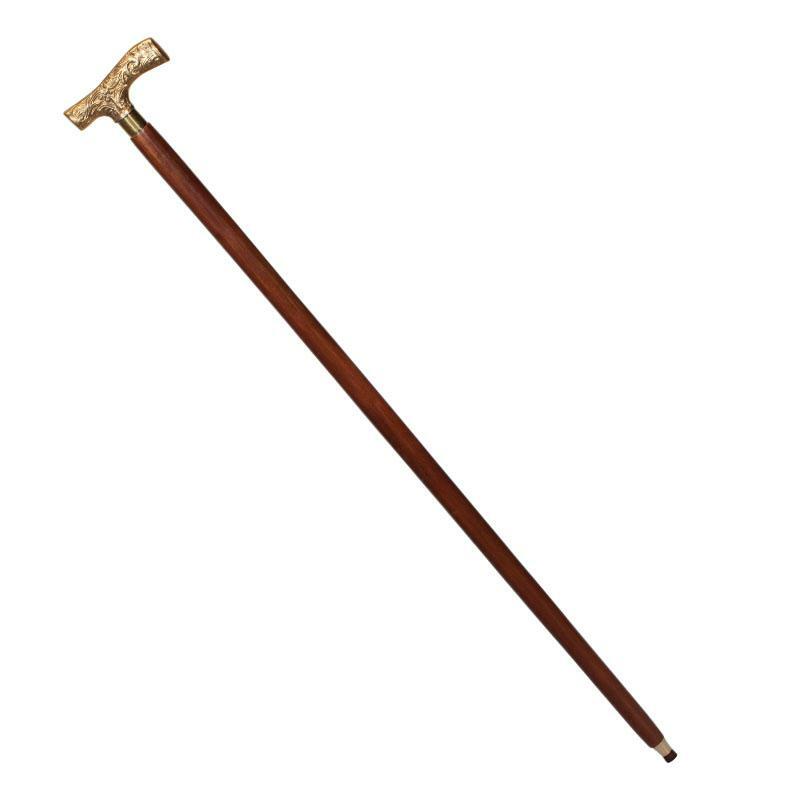 The "Fritz" is a walking stick handle style developed in the 16th century by a German Count to help ease joint and arthritic discomfort by eliminating pressure points in the middle part of the hand. The design continues today providing maximum comfort, support and style. 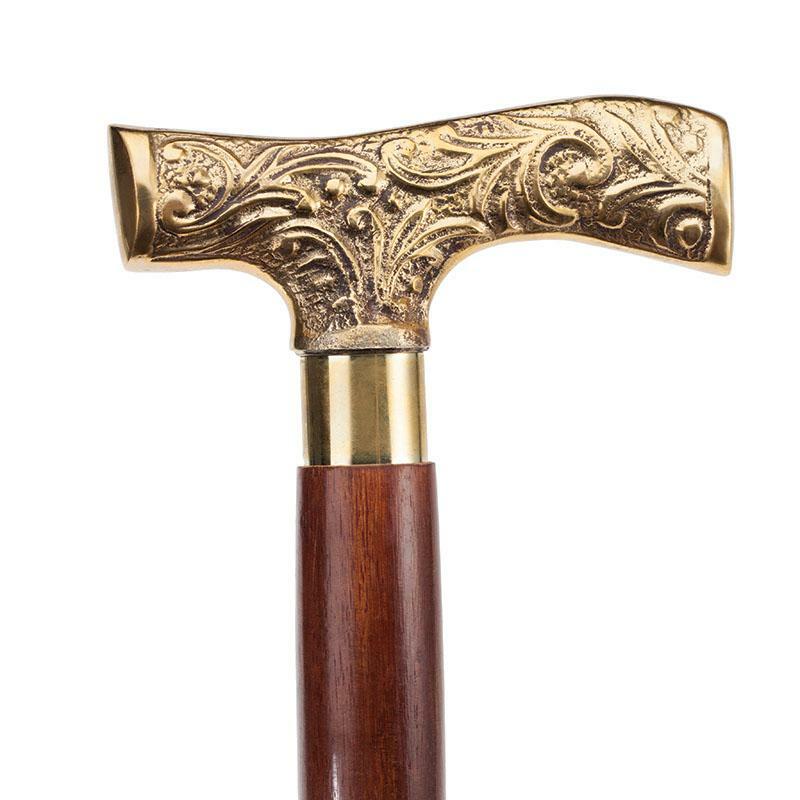 Our 40" Fritz walking stick features this ergonomic handle and is a tip of the top hat to turn-of-the-century tradition. Today these tributes to a man's power, prestige, and posture are fetching as much as $200,000 at auction. Because Stauer takes the quicker and less expensive route and go right to the source, we can offer you this vintage-worthy Earlsford Walking Stick this exclusive price! The ultimate travel companion. Hold it once and you can feel that it's not some hollow imitation. The 40" long Earlsford Walking Stick is crafted from a solid shaft of imported Eucalyptus wood and is finished with layers of brown lacquer for a luxurious sheen.